I didn't run from his lies nor did I become bitter because he was a lot cooler than me. Yes, that's how I loved Mike Posner's songs that I'd stick to him for the sake of good music. This guy has the moves and the suave that makes any guy wish they have these qualities, too. And coming from the depths of the vaults of rest and slumber (his last album 31 Minutes to Takeoff was released way back in 2010), Mike Posner is back with a new album entitled Pages, set to be released this year. And first in the line of another string of good music is his latest single The Way It Used To Be. 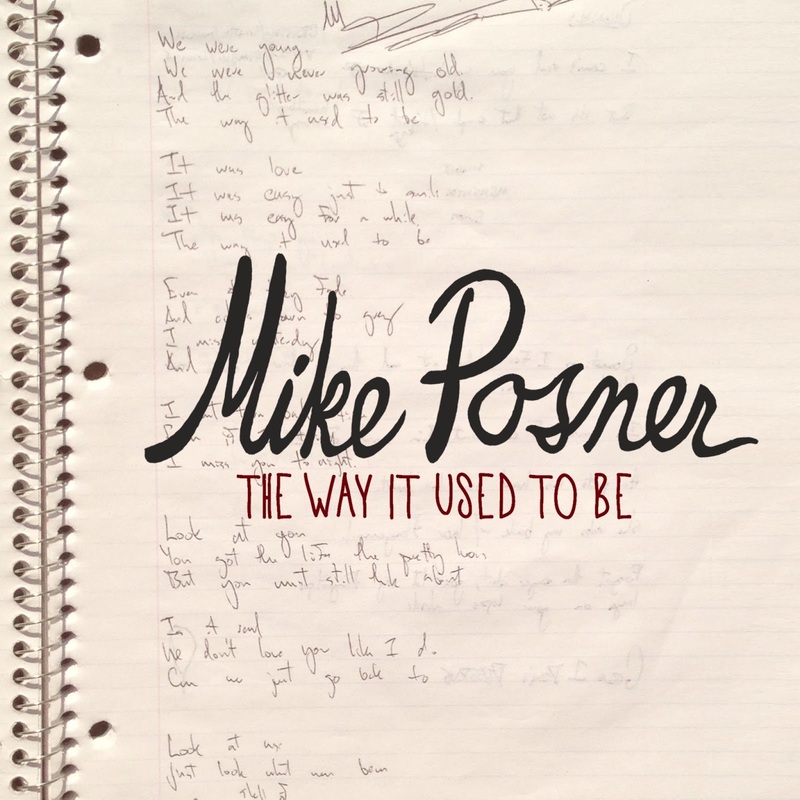 Watch the new music video of The Way It Used To Be by Mike Posner. No further details of his upcoming Pages album has been released yet. The cover and the official track listing are still a mystery. But with the above song for a sampler of the whole album assures me another fantastic album from Mike Posner (crossing my fingers on that). Aren't you excited for the release of the album?